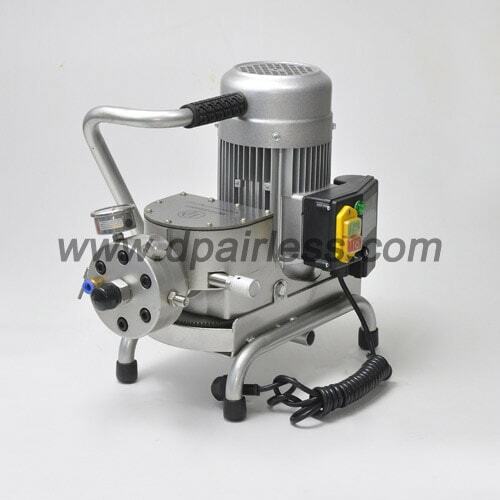 This airless paint sprayer with diaphragm pump(1HP, 2.0L) is ideal for fast painting of small to medium size indoor / outdoor wall latex painting, building decoration, residential etc. Portable airless sprayer includes 15m hose, airless spray gun with 517 spray tip, and one extra diaphragm for replacing, manual. Portable airless sprayer in hand-carrying type, with skid-mount feet. easy to take upstairs. Equipped with oil-filled high pressure gage for easy pressure reading. Reliable mechanical pressure controling valve, performs like a electronic one. 2-layers inlet filter will totally stop the dirty or grains clogging the spray tip. Monterey California, where can I buy a Dp 6818 6818f?